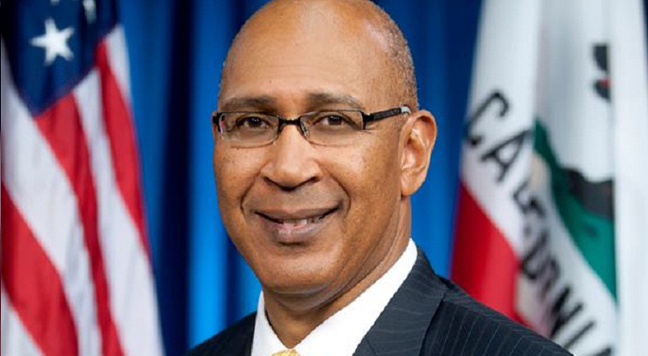 Assemblymember Chris Holden Announces a Capital Fellows Program. Sacramento – If you have a passion for public service, the Capital Fellows program may be just the ticket. The Capital Fellows programs offer a chance to prepare for a career in public service while working under a seasoned mentor. Fellows work for 10-11 months as full-time, paid staff members in the California State Assembly, State Senate, Executive Branch or California Judiciary. Addison Peterson, a recent graduate of Cal State University Los Angeles, has been named an Assembly fellow in the office of Assemblymember Holden. Peterson was very involved in student government and served as board chair for the Cal State LA student union. He also lobbied on behalf of the California State Student Association and says his dream has been to be involved in legislative government. The Capital Fellows Program has been rated one of the top internships in the country, and includes a very competitive selection process. Many alumni of the program have gone on to prominent positions in courts, state and national government, as well as many elected offices. Recent college graduates, graduate students and mid-career applicants with a desire for public service are welcome to apply. The online application deadline is February 10, 2014. For further details: www.csus.edu/calst/programs or call the office of Assemblymember Holden at 626.351.1917.